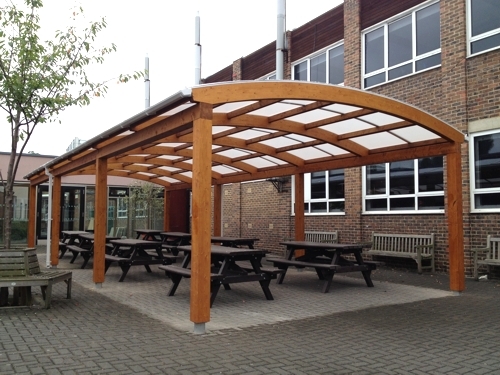 When it comes to choosing a timber canopy or shelter, there are many options available on the market which can make your choice harder. 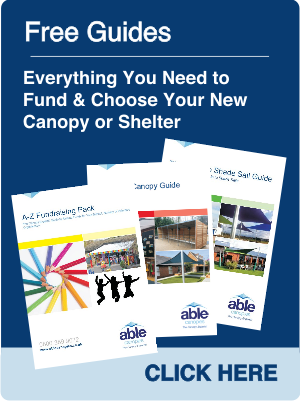 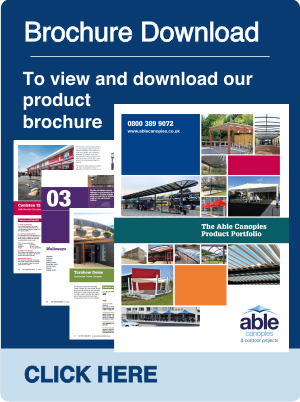 We have created a handy guide to help you decide what options would be best suited to your needs and outside environment. 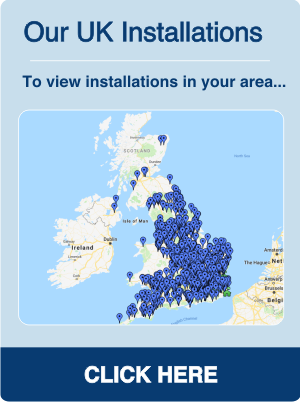 Click here to view the installation details. 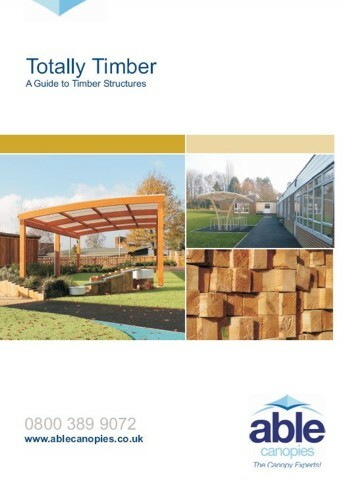 Click to view our range of timber canopies or timber cycle shelters.